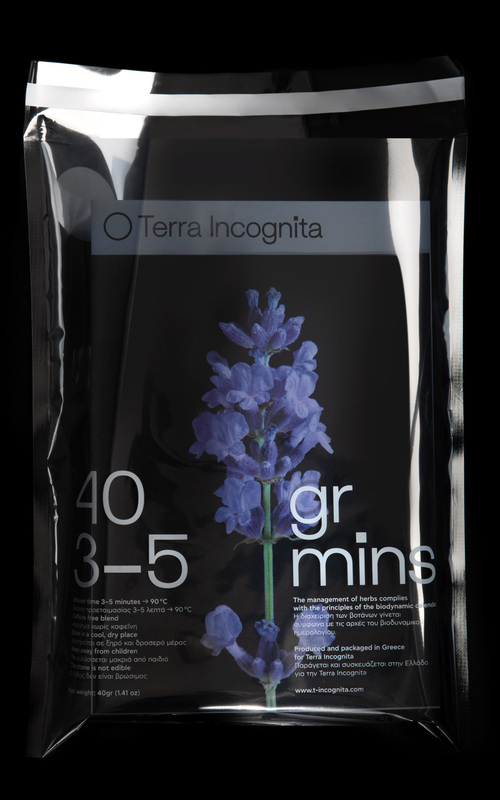 Terra Incognita is a new enterprise with a unique proposition in its market segment: it creates premium herbal blends that are coupled with select semi-precious stones based on their energy profiles and distinct properties. We were approached by the company’s founders to create the product’s identity and packaging. Our primary goal was to showcase the product’s unique properties and create an identity that would stand out in a saturated market segment. We created a packaging system based on transparency and layering: the clear plastic external container encloses a series of smaller containers and printed cards highlighting each blend’s ingredients and beneficial properties. All the elements of the product’s visual expression were carefully designed to unify its constituent elements and distinguish it from all competitors. 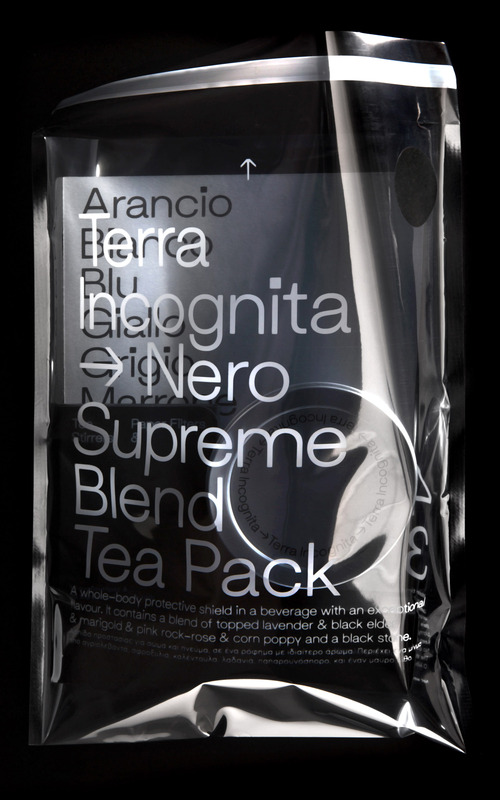 The finished packaging system is designed to amplify the experience of using the product and enhance its premium nature. The emphasis on clean lines and typography establishes a clear identity, while the selected images of herbs highlight the product’s natural provenance. The overall effect is a product that is clearly perceived by its customers as unique and premium.